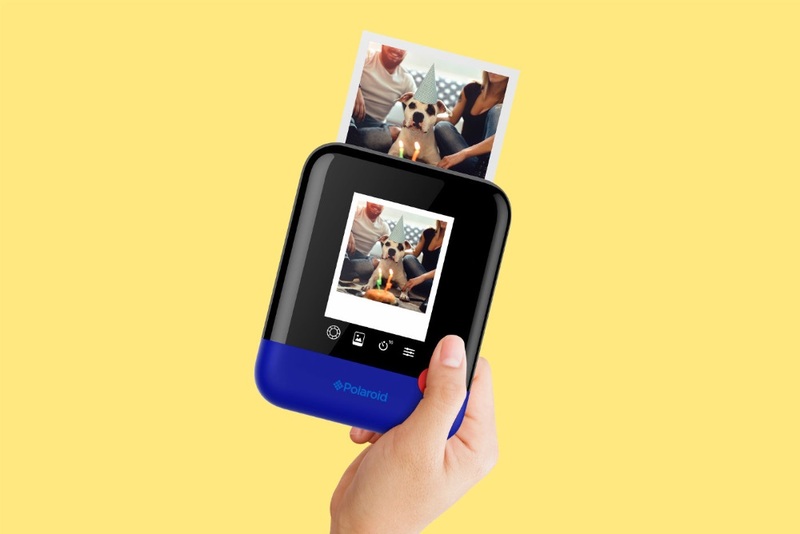 In celebration of its 80th anniversary, American camera company Polaroid, has launched the Polaroid Pop, a model closely resembling their older cameras. The newest design prints the pictures instantly using heat to activate the dyes, rather than ink cartridges. The Pop has a 20 megapixel CMOS sensor that capture the pictures and then prints them at 3.5 by 4.25 inches. Users can also record at 1080 pixel resolution and save the files onto the device’s 128GB hard drive. Polaroid made the announcement at CES 2017. The Pop is slated for release during the fourth quarter of 2017.